The agenda for Government Property 2019 will focus on an overall theme of the transformation of the public estate to 2030 and beyond. 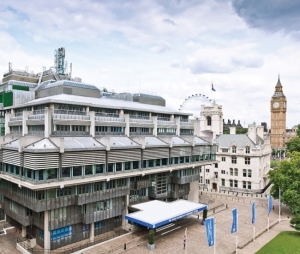 The conference will be sufficiently forward looking as to allow for the exploration of creative and innovative ideas, while still ensuring that delegates will gain an insight into the current trajectory of Government Property as outlined in the Government Estate Strategy 2018 and the key programmes transforming the estate. 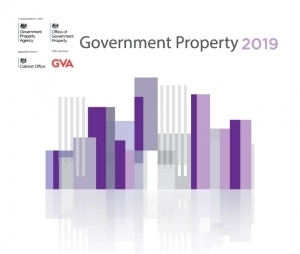 Attracting more than 300 high level delegates from across all parts of the public sector, Government Property 2019 will unpick the key trends that will affect the property industry over the next 10+ years, and discuss how the public estate might evolve to meet the challenges it will undoubtedly face. The plenary session, which will once again feature senior, high profile, property strategists and practitioners, will set the scene for the day and will explore some of the key trends that will affect property and the public estate to 2030 and beyond. Following the plenary, the day will continue with a series of informative 40 minute-long work sessions, each of which will provide an opportunity to dig deeper into different areas, themes and types of estate, and explore how delegates and their organisations might respond to these challenges/opportunities. These sessions will be led by a mix of public and private sector presenters and will, as always, encourage interactivity. To book your free place* please visit the on-line booking page or call 0161-482-7850. 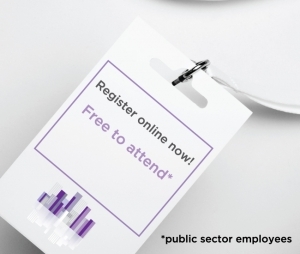 The Office of Government Property, Government Property Agency, all speakers and supporters and all of us here at Public Sector Connect look forward to greeting you at Government Property 2019.